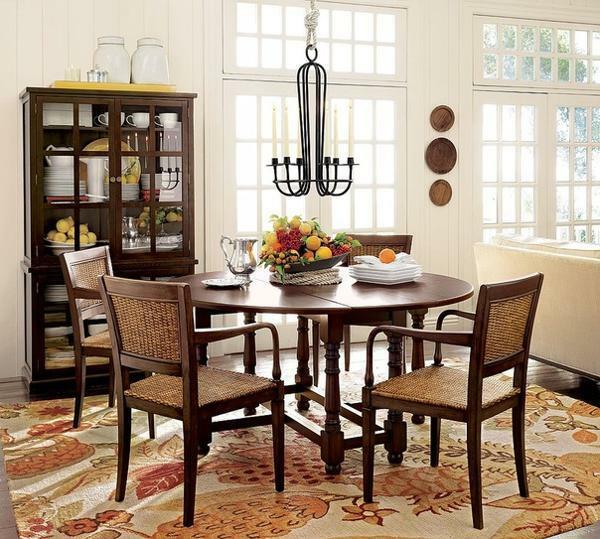 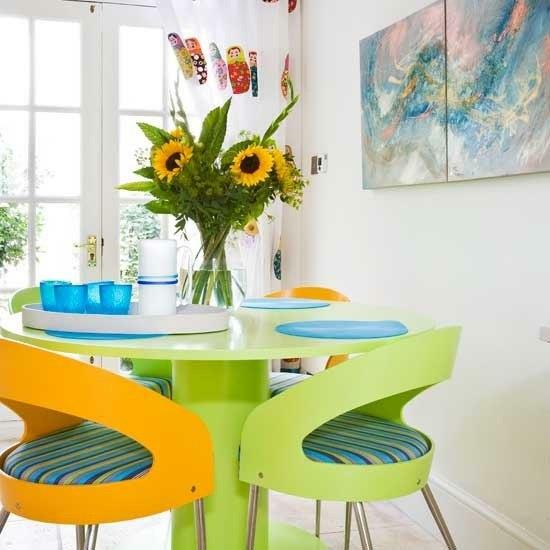 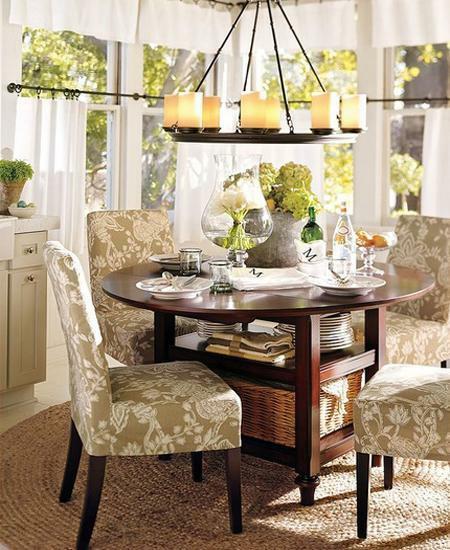 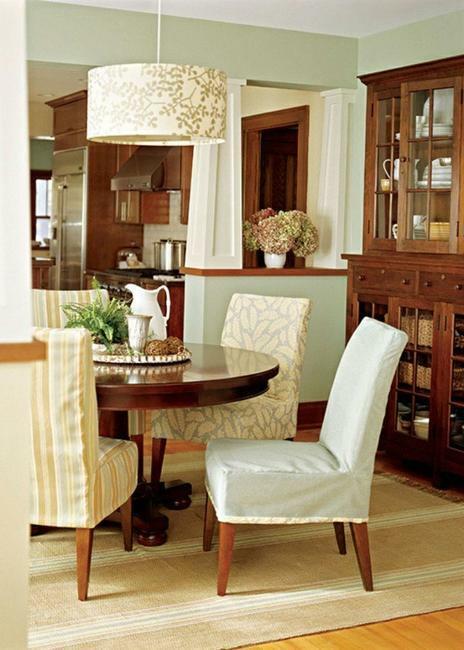 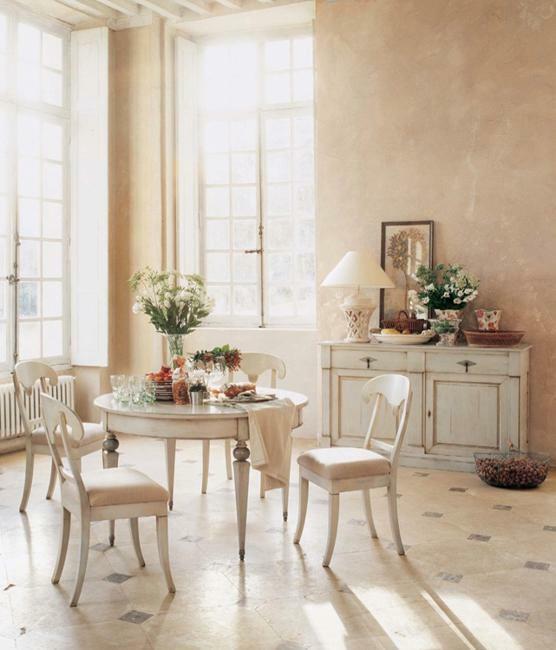 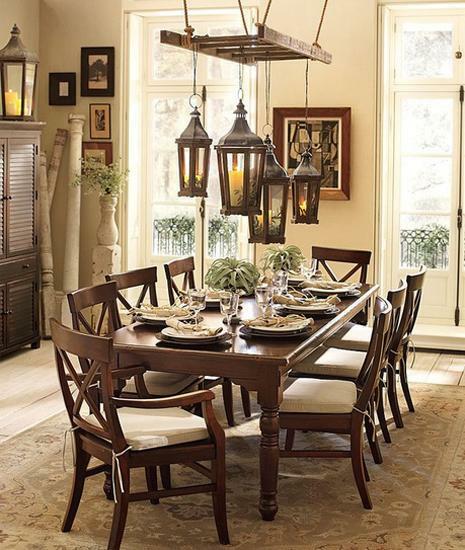 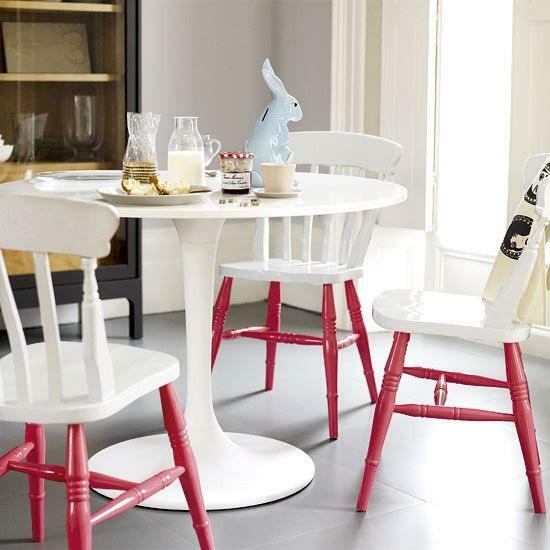 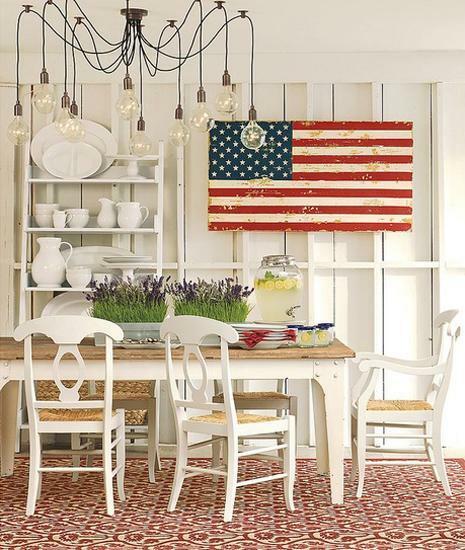 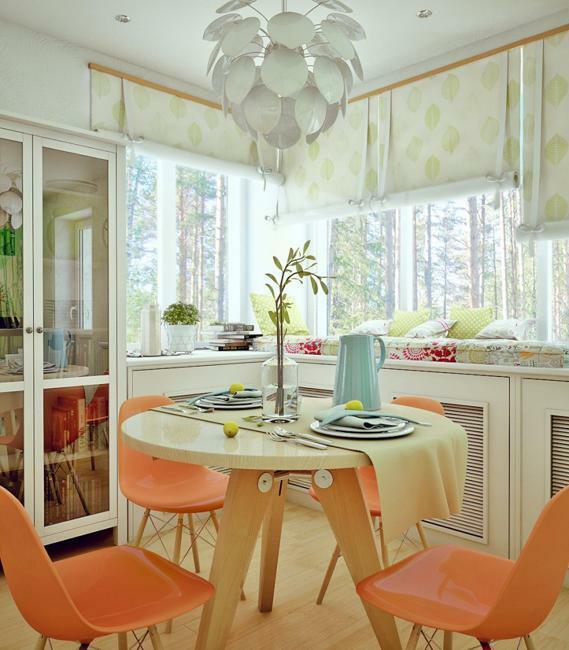 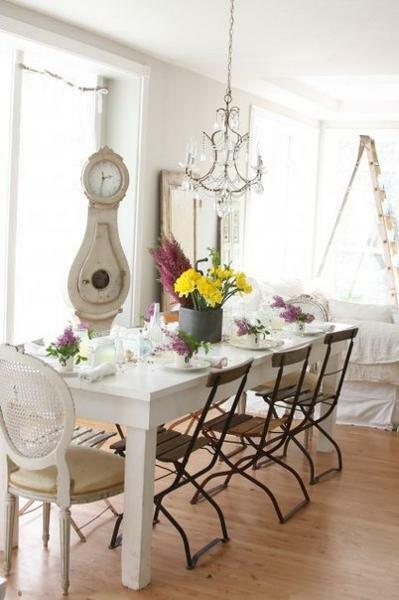 A dining room can be a center of family life, especially if a small kitchen can not accommodate a dining table and chairs. 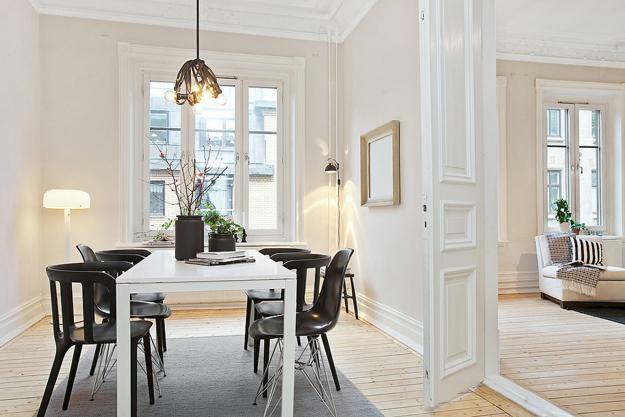 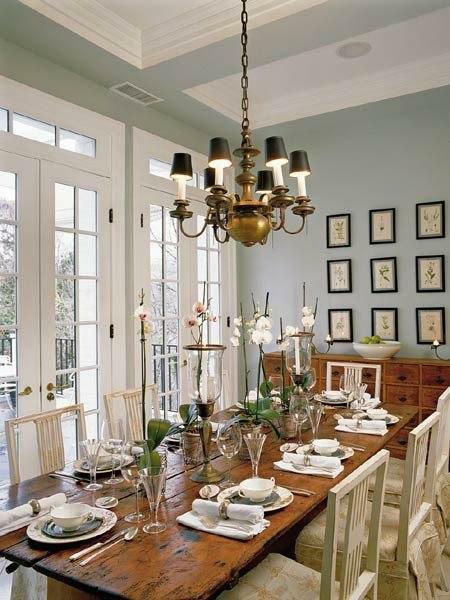 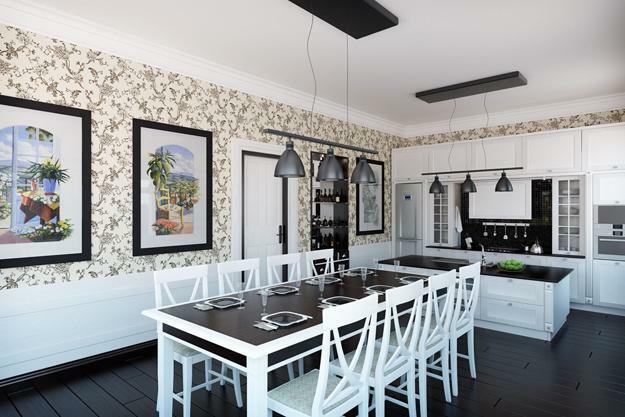 There are two basic types of modern dining rooms, – open dining areas and formal dining rooms that are used for large family gatherings, during holidays and for special events. 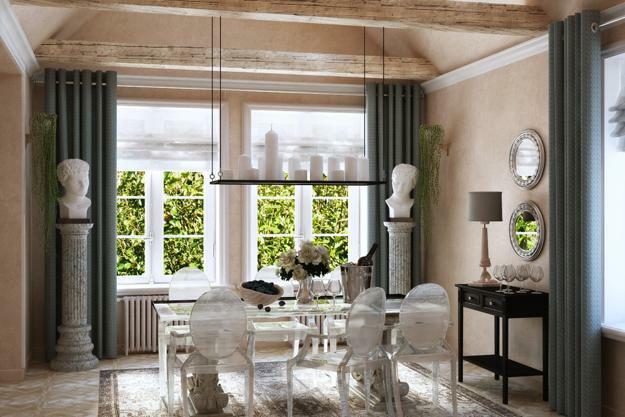 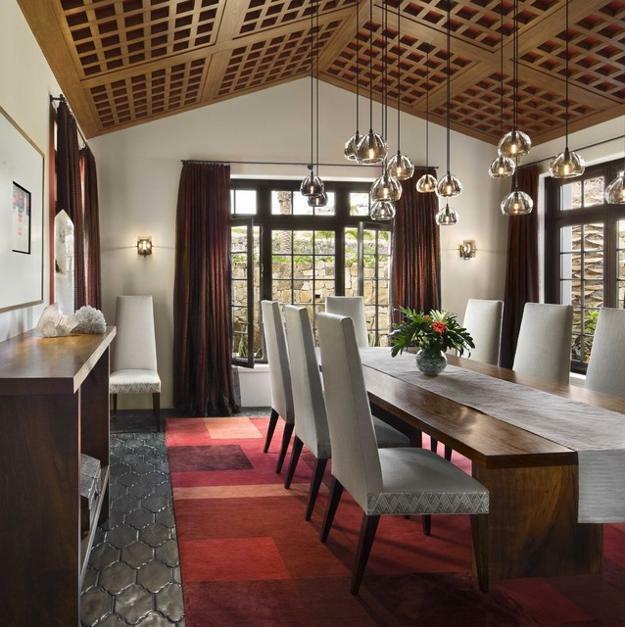 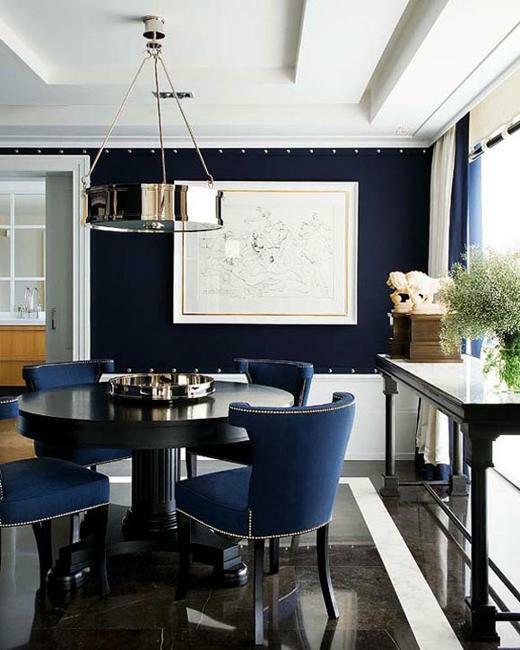 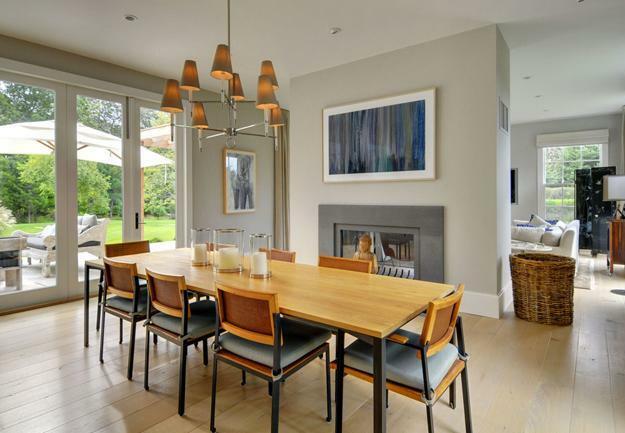 Lushome shares interior design and decorating tips and inspiring pictures of modern dining rooms that help create the perfect spaces for every home.